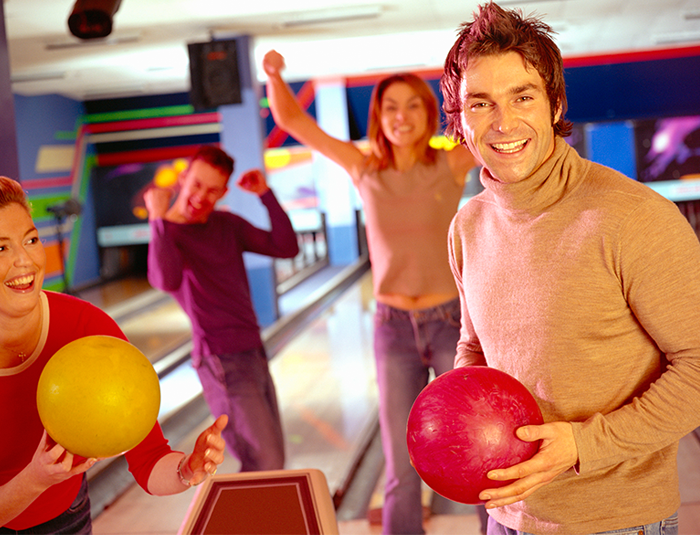 Blackhawk Lanes has various leagues available. Check out our list of leagues below. To view current leagues standing, use the button below. 5 Person teams, women allowed.